It took a little bit to get through these weeks. Not because it was hard, but because we were gone from home. We traveled for 10 days out of the past 2 weeks. One day we did do school work in the car. The rest was a free-for-all and we called it our "fall break." Another reason to love homeschooling...being able to travel at "non-peak" times. Love it! Plus, the kids haven't been sick in ages! So, I somehow didn't photograph much of our school happenings. 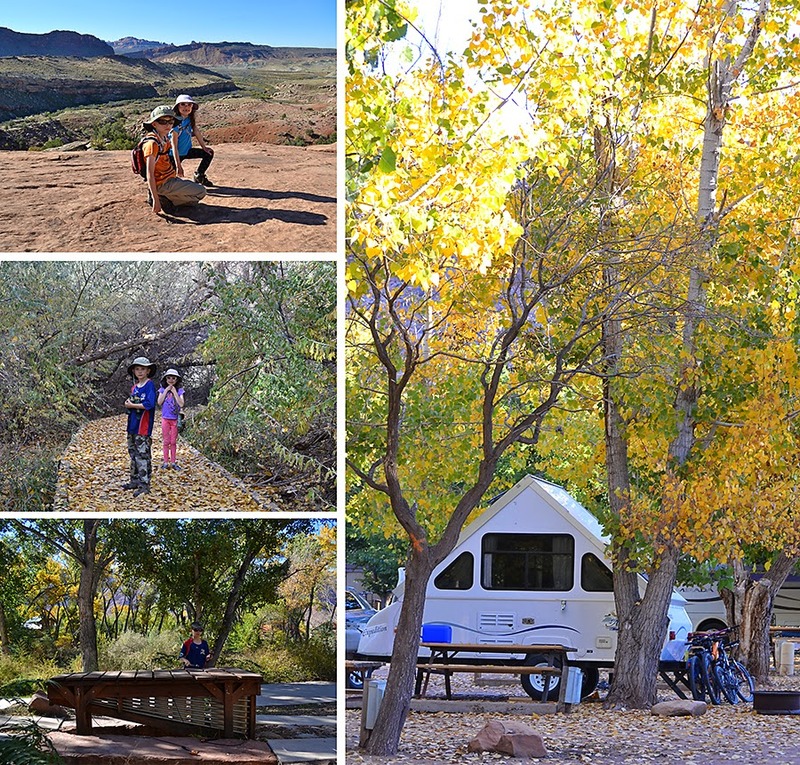 I did manage to get some photos of fall break, but not much of school. I managed to find some photos. We entered Brazil. No photographic proof here. I'm pretty sure we did stuff. 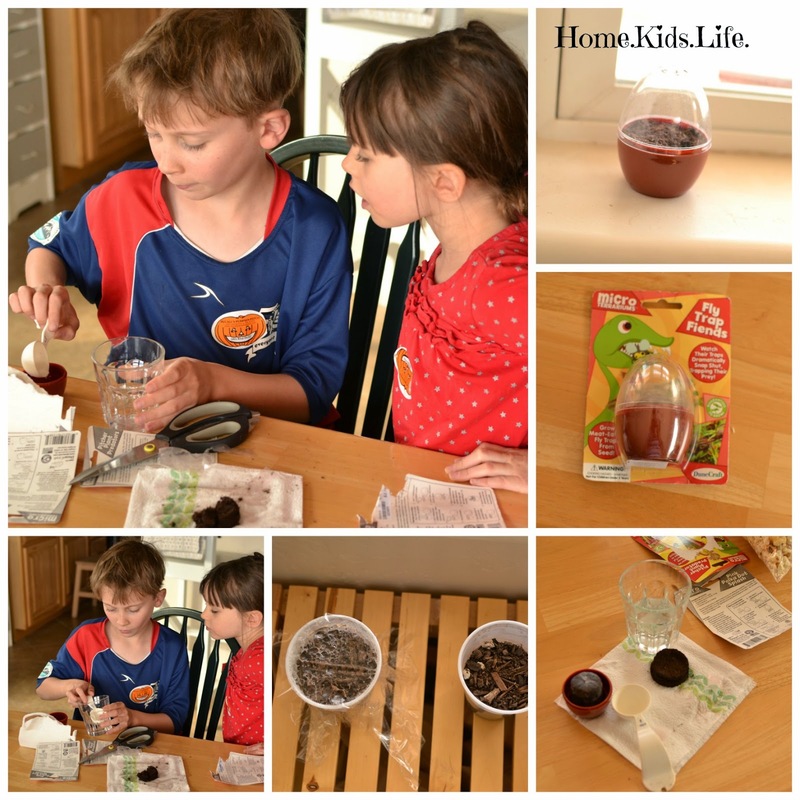 Such as a greenhouse experiment and making terrariums. We went the easy route and did those egg-shaped terrariums. We'll get back to you on if they grow. We did a pitcher plant (which is residing for 6 weeks in the refrigerator), a venus-fly trap, and something else that I thought would grow. I don't hold much hope for those tropical plants living here in the desert. The plants are "guaranteed to grow." I'm not so sure about that. I'll be impressed if they do. 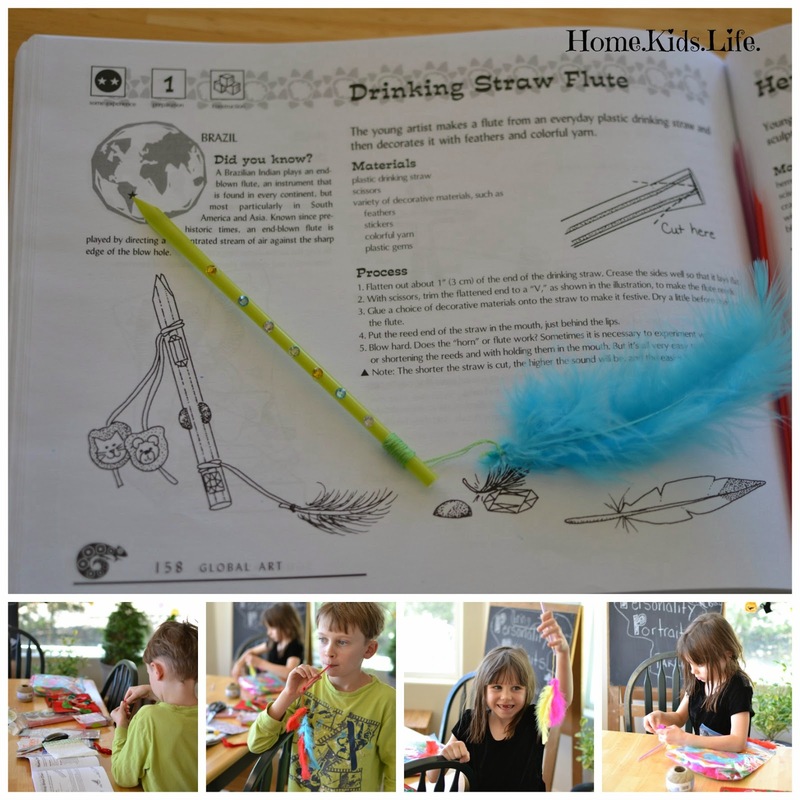 For art this week we made Drinking Straw Flutes. And we did not have an epic fail this time. Well, the kids more or less produced a lot of spit out of their straws, rather than the loud squacking noises I got out of mine. Our Magic School Bus watching for the week included "In the Rain Forest" and we watched "Jungles" from the Planet Earth series. Cause, you know, there's a really big rain forest in South America. 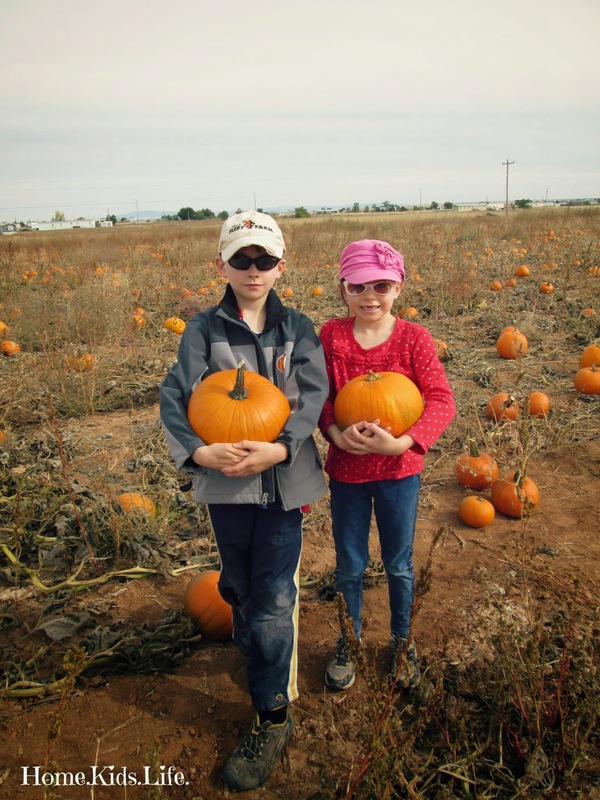 We went on a field trip to the local pumpkin patch with some other wonderful homeschoolers. We've been going to this patch since Scooter was almost 2! It's gotten bigger every year! We also celebrated someone's birthday a little early with a party for a few friends at a bike park! How do I have a kid that is a decade old?! Oh, week 10. Part at home, some of it in the car, and most of it broken between 2 trips. We had 2 days home between our trips, so it was craziness here. Good craziness. We continued studying South America. The kids are so good at knowing where the countries belong on the map. They're better than myself or their dad. Our Magic School Bus watching included "In the Haunted House" and "Makes a Rainbow." They don't really go along with what is being studied in My Father's World, but I put them here. We also watched "Eyewitness - Jungles." Yep, we frequent the library! We also built another Nanoblock set, but I didn't get any photos of it yet. We built the Easter Island heads. They're called moai statues. Did you know that there are 887 statues on that island?! Why did we build the Easter Island statues while studying South America? Because Easter Island is a special territory of Chile. Except Easter Island is way out in the ocean and far, far away from Chile. We were suppose to do an art project this week, but I pushed it off due to time. We may do it during week 11, but I can't guarantee it. The kids weren't too disappointed. They were busy enough with all the adventures we went on. 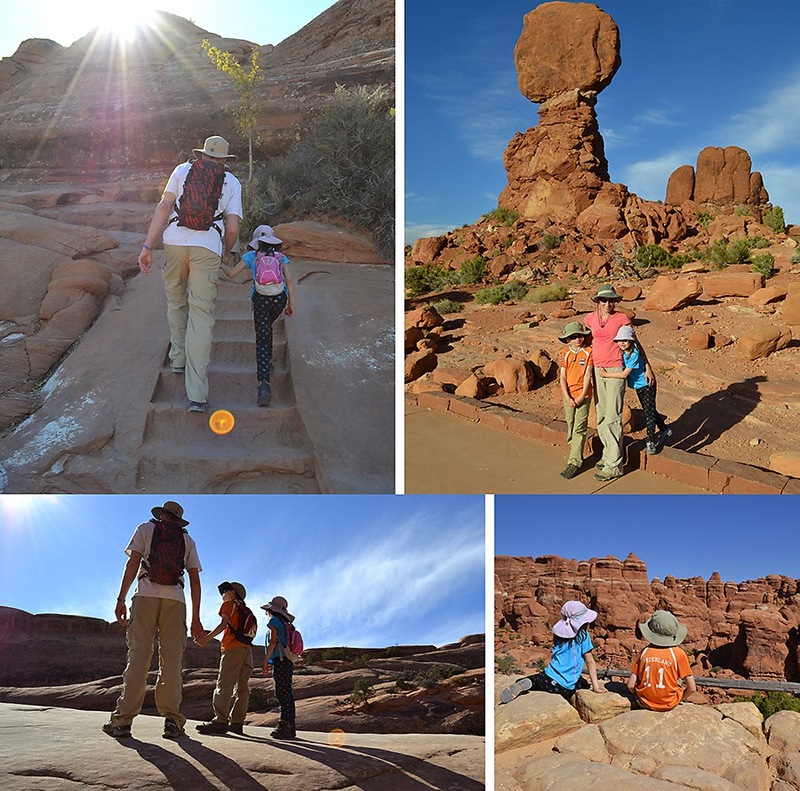 First up was a trip to Moab, UT. I go into more detail on my photography blog about it here. It was an amazing trip (with some slight hiccups). Beautiful and fun! It was a great family trip and I'm sure we'll be going back there someday. 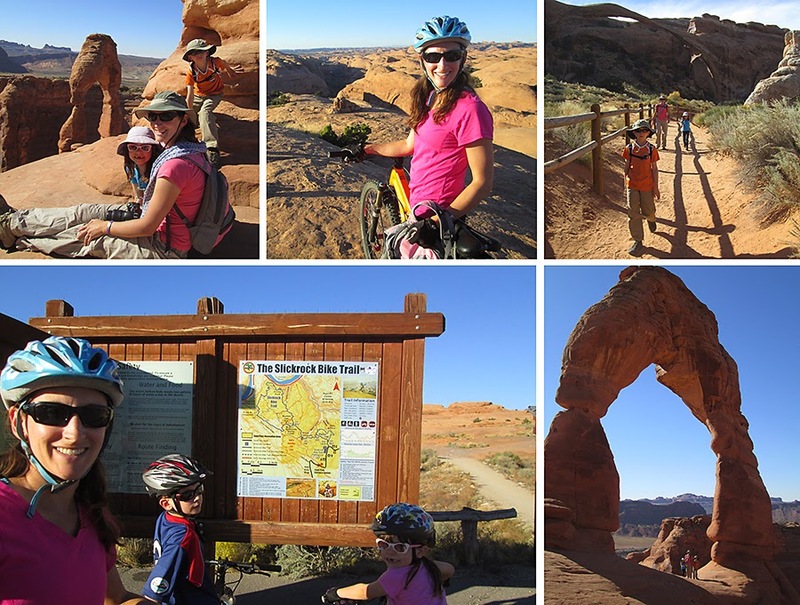 We biked the Slick Rock Trails and Bar M (Circle-O) trails as a family. 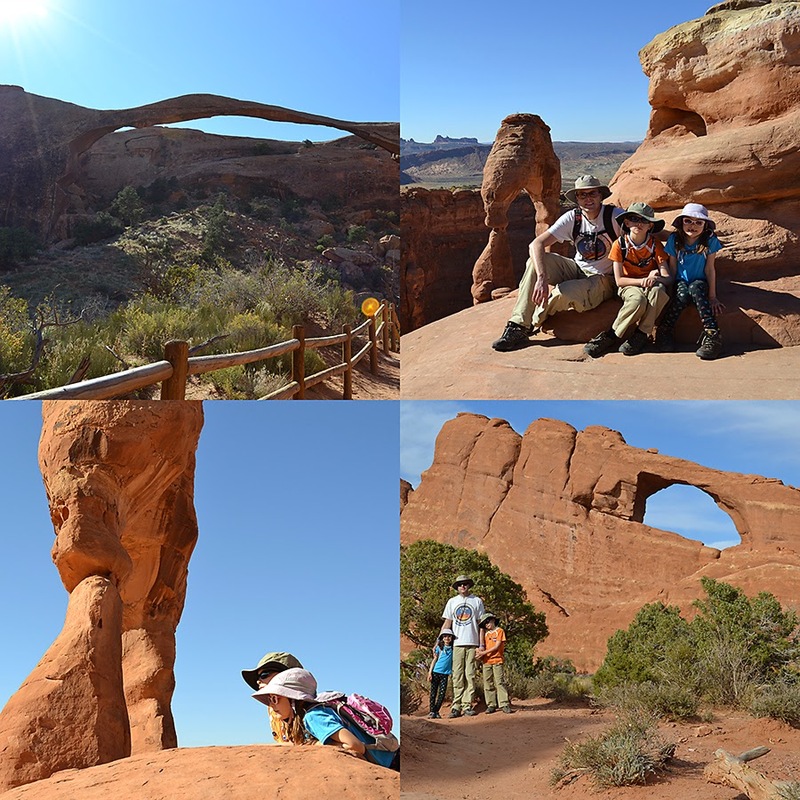 We visited Arches National Park and did quite a bit of hiking. 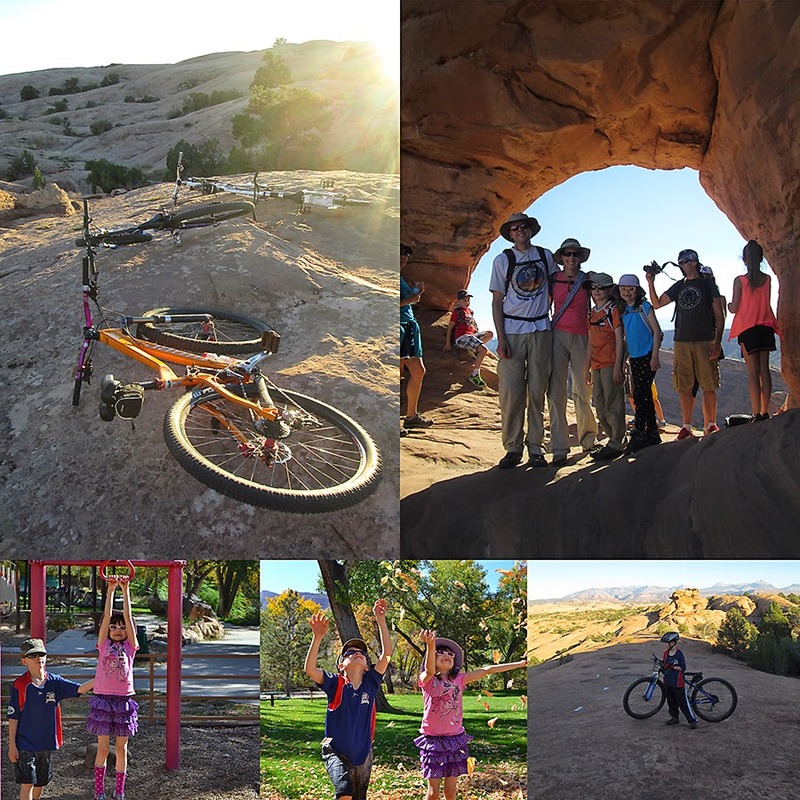 The kids and I got to visit some local parks and natural areas while Biker Boy was off with some other people traversing the more difficult mountain biking trails. 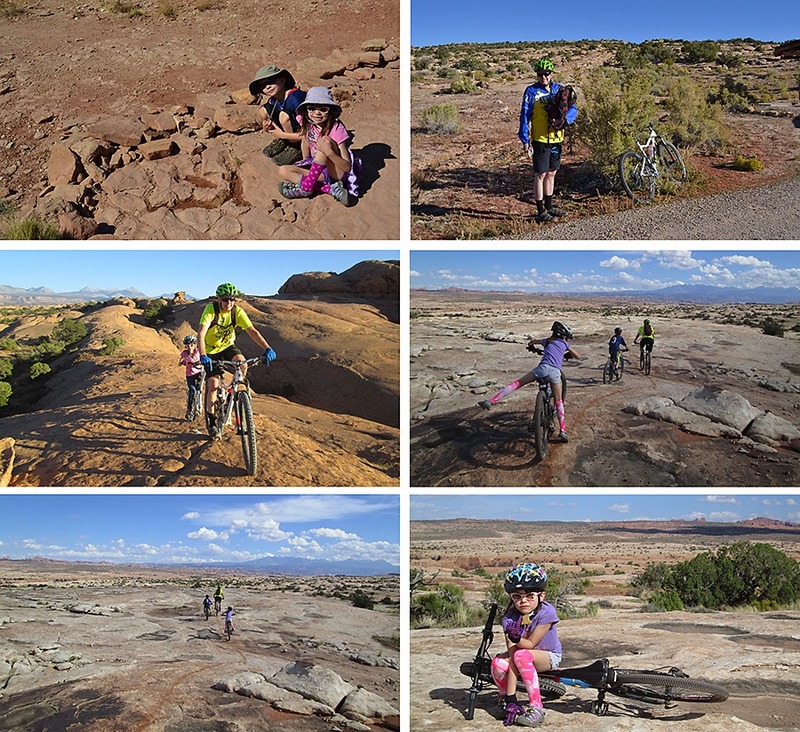 Both kids wanted to move to Moab by the time we left. Our second trip was to Alabama. It was delightful and a great trip! 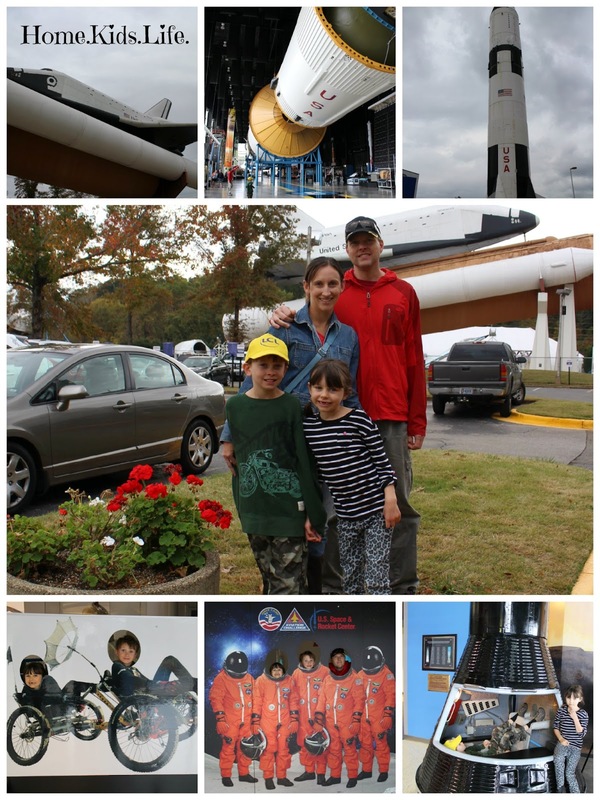 Our pass we have to our local science museum got us into the US Space and Rocket Center for free. That was worth it and more. If you're in Huntsville, AL that is a great place to visit! We also saw Cathedral Caverns and did some southern eatin'! Chewy wanted us to leave her in Huntsville! Another 2 weeks in the books! We're proceeding with the next 2! How about you?